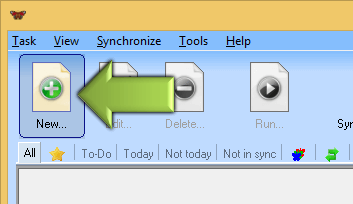 Easy2Sync for Files - Can Easy2Sync for Files synchronize my Outlook? 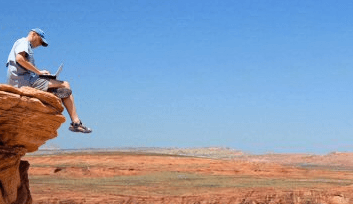 Can Easy2Sync for Files synchronize my Outlook? 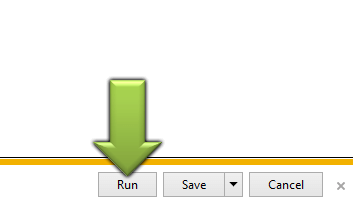 For this, you should use Easy2Sync for Outlook, because it was especially written for Outlook. 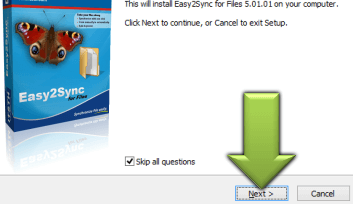 If you still want to synchronize PST file with Easy2Sync for Files, then the same answer applies as for the this question.